Daburn DAFLEX Silicone Rubber ribbon cable is ideal for many electronic applications that require better flexibility, a broader temperature range or a harsh environment. Available with up to 64 conductors, this IDC connector compatible ribbon cable provides both the highest flex and the best performance of IDC ribbon cables. UL Style 20726 · 150 Volts · VW-1 - Daburn FEP ribbon cable reduces crosstalk, compared to PVC constructions. It provides hi-fidelity and dense signal transmission with low dielectric constant. It has a low coefficient of friction. FEP Flat Ribbon Cable, 1mm Pitch, 28 AWG, UL Listing: 20424, UL Voltage Rating: 300 Volts, UL Temperature: 200°C, VW-1 - Daburn FEP ribbon cable reduces crosstalk, compared to PVC constructions. It provides hi-fidelity and dense signal transmission. 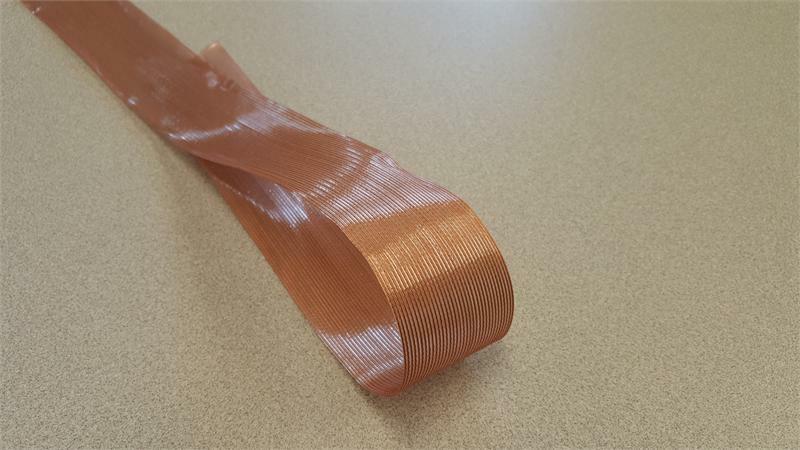 MicroZip 0.025" Pitch Ribbon Cable consists of 30 AWG solid bare or stranded tinned copper. Conductors are then fully extruded with PVC insulation. A red polarity stripe is added to the first conductor for easy identification. Standard color is gray. Each conductor is 28 AWG, 7 strand of 36 AWG T.C. with .010" nominal wall extruded PVC insulation overall. Conductors are to provide .050" +/- .002", center to center conductor spacing for nominal impedance of 105 Ohms (measured ground-signal-ground). Using Daburn #1888 for the core of this shielded cable, two 28 AWG (7/36 TC) drain wires are pulled in separate to ensure contact with the Aluminum/Polyester tape (AL side in). The core is jacketed in Black PVC. Each conductor stranded tinned copper, polyvinylchloride insulation. Conductors are bonded to form flat ribbon cable. They are individually color coded and separate easily for terminations. Color coded, Each conductor is stranded T.C. 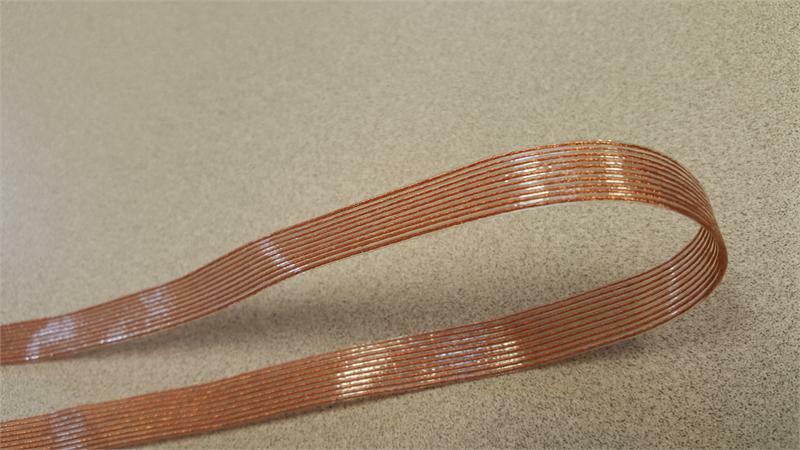 with extruded PVC insulation, bonded together to form a flat ribbon cable. Conductors separate easily for clean terminations with standard wire connectors, jacks and pins. Each conductor stranded tinned copper, polyvinylchloride insulation. 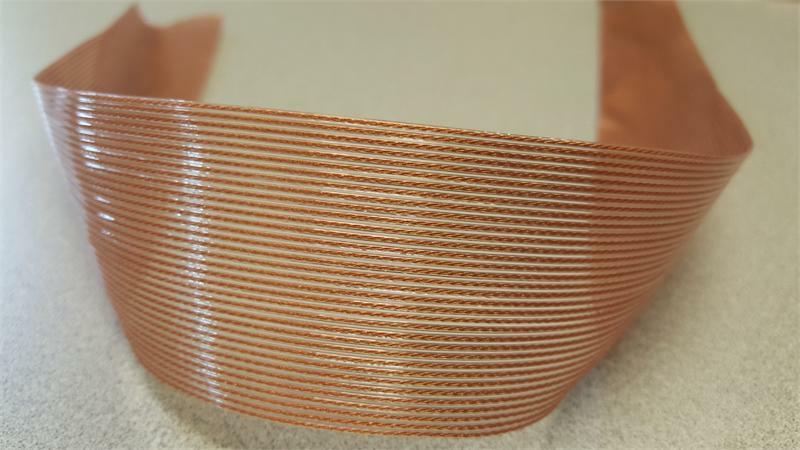 Conductors are bonded to form flat ribbon cable. Conductors are color coded and separate easily for terminations. MIL-W-16878 Type C - 1000V · UL 2555 -300 V · CSA 90°C - 300 V - Each conductor is stranded T.C. with extruded PVC insulation, bonded together to form a flat ribbon cable. Conductors separate easily for clean terminations with standard wire connectors.